Barnacles is the Octonauts crew’s captain and this polar bear extraordinaire really knows the way to navigate tricky territory. 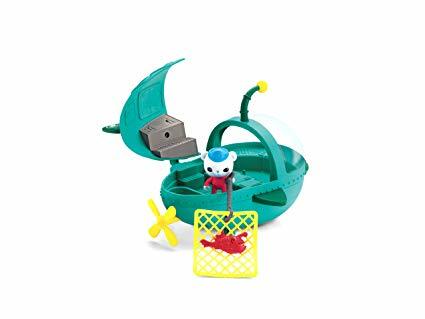 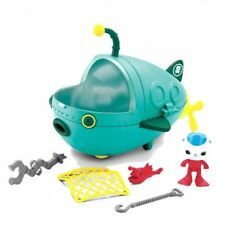 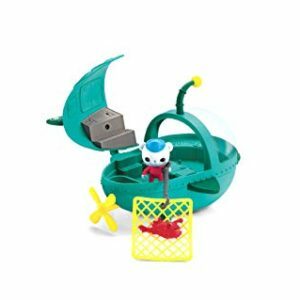 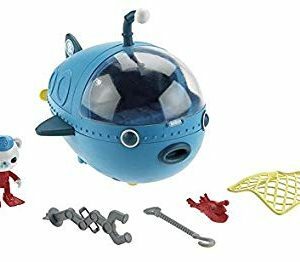 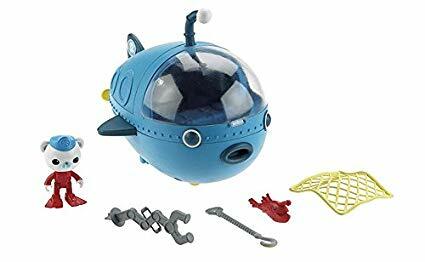 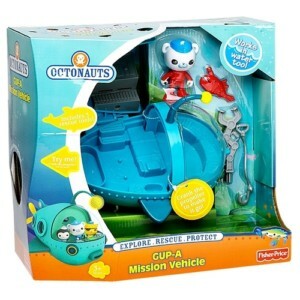 Now you can help him on his adventures with the GUP-A – the Octonauts’ main vehicle used for exploration and travel. 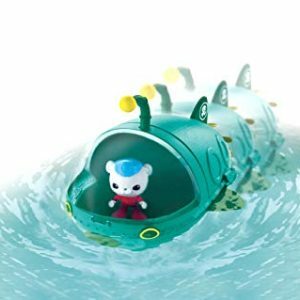 Whether on land or at sea, this vehicle is designed for all your rescue missions. 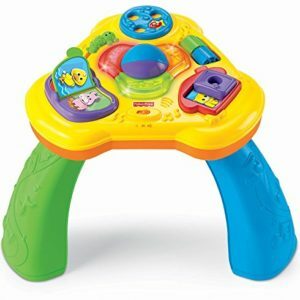 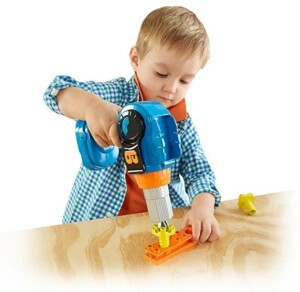 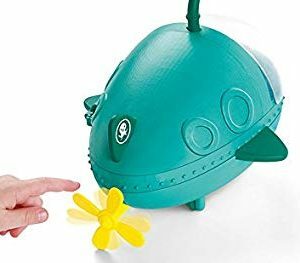 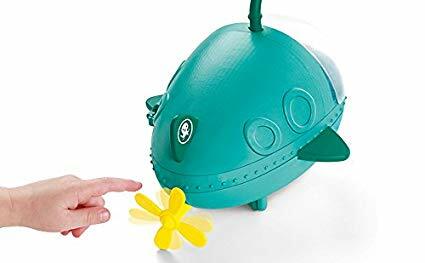 On land, crank the propeller and watch it move up and down as it rides along the floor. 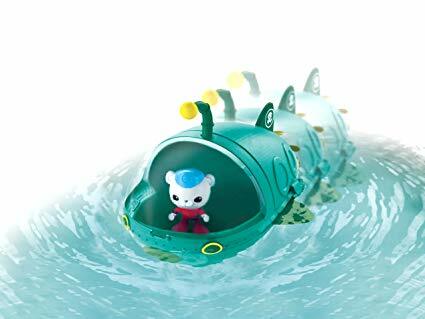 In water, the GUP-A speeds along allowing you to reach creatures in trouble on the double.